A complex web of relationships between observed values leads to the semantics of data. This meaning (semantics) may be explicit when the full context is available, implicit otherwise. Our unique cognitive algorithms lead to the discovery of metadata and total context of the data. The discovered data and metadata are stored as semantic maps. The discovered data and metadata are stored as semantic maps. The semantic maps are the building blocks of next generation of data technology. These semantic maps unfold the implied relationships and meaning of data. Semantic reasoning enables additional levels of inferred meaning to be drawn. A data set is useful only when seen within its total context. Automated recognition of entities and discovery of the semantic maps is the first step in semantic data analysis. 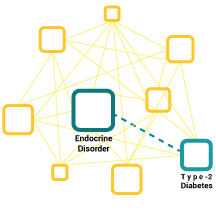 Data become useful as disparate fragments get connected and combined. Using the semantic signatures we automatically compose and aggregate large amounts of data and build a semantic data store. Infer about objects from data. Relational data world is rigid and static. Natural language is intuitive but could be ambiguous. Semantic maps combined with formal ontology deliver inferred insights. Semantics is at the heart of comprehension and communication. We have evolved a set of cognitive algorithms to capture semantics from data and enrich data by setting it in its wider semantic context. These algorithms can be repeatedly and intelligently applied to new incoming data automatically. 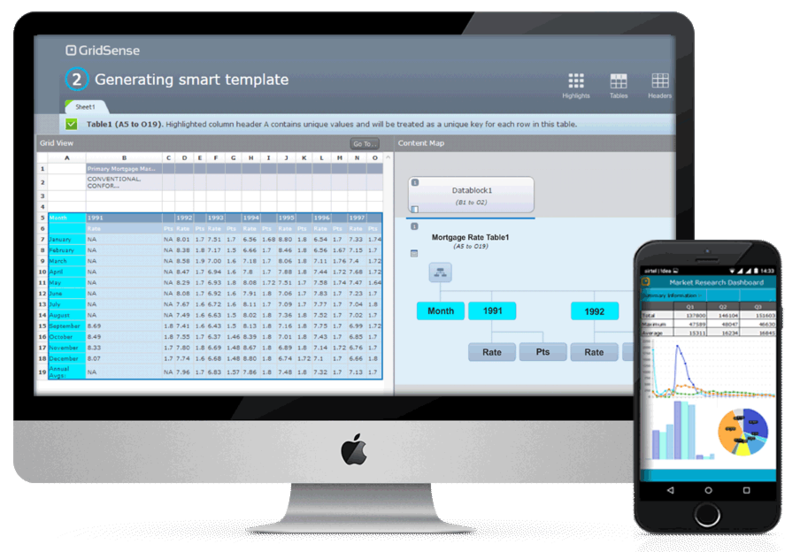 Our interactive tools make it simple to use these sophisticated algorithms. From a given data set an entity is identified. This needs many iterations through a data set using the cognitive algorithms. A given set of data are analysed, categorised and classified into entities and attributes. Data become useful when seen in its larger context. Using the semantics higher levels of concepts are associated with the discovered entity. This increases the overall knowledge points that one can work with. Make data effective by reasoning with it. 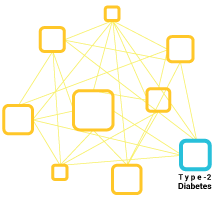 By querying all the relationships and entities in a knowledge graph around a concept, information that is not explicitly stated in a given data set can be discovered. We are a team driven by passion for technology and a desire to break down the usability barriers. We invent, innovate and ideate. We work tirelessly to create solutions that our users can use effortlessly. We believe that data hold a key to solve many problems. We draw on various tools and technologies to enrich data for organizations. Our mission is to invent algorithms and create new tools that help organizations make an impact. Meet our team of people who love creating tools that automate both the tedious and the difficult. 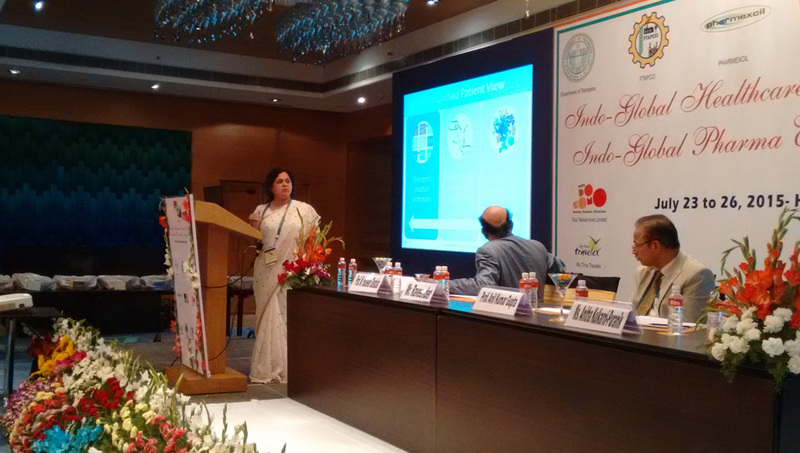 Anita founded Metamagics in 2008 with an idea of solving some long pending problems in the computing industry. She zeroed down on problems surrounding complex and ad-hoc nature of data even before big data and data science became industry catch words. 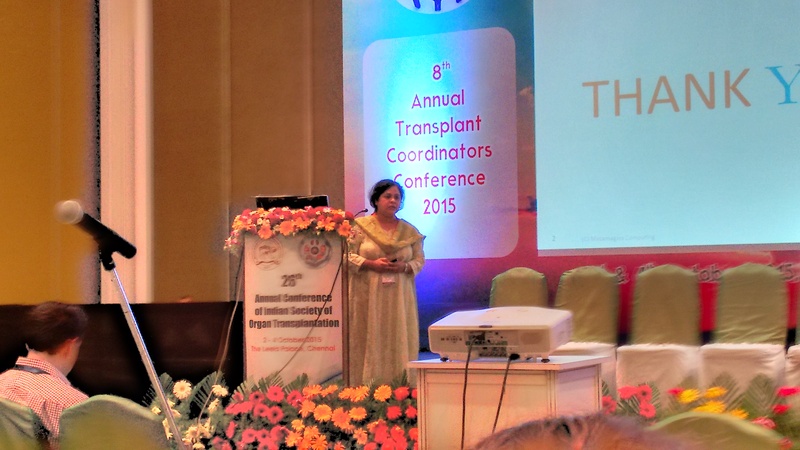 She has steered Metamagics from a deep R&D team to launch of two much appreciated products. 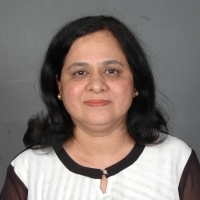 Anita holds a Masters in Economics from the Pune University and Computer Science from Panjab University. 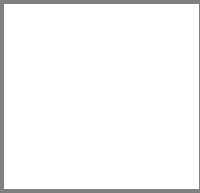 Atul is passionate about innovation in visual communication. His devotion to simplifying human-computer interaction has been the shaping force behind the technology and products that we have conceived and taken through several successful cycles of iteration and perfection. An architect by training and expert in visual communication, he has worked on many international assignments in the field of human-computer interaction, visual communication and innovation. With close to twenty years of experience in visual design, visual communication he has practiced the art as both as a practitioner and as a trainer. 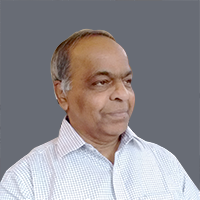 Dr Dileep Puranik is a founding member of Metamagics. He is the lateral thinker of the company and provides algorithmic innovation. 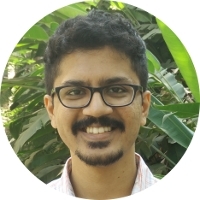 Ex-Indian Air Force, a Ph.D. in Physics from the University of Pune, a programmer of esoteric and complex algorithms, has a number of peer-reviewed research papers. His areas of interest are wavelets, compressive sensing of images and translational research in general. 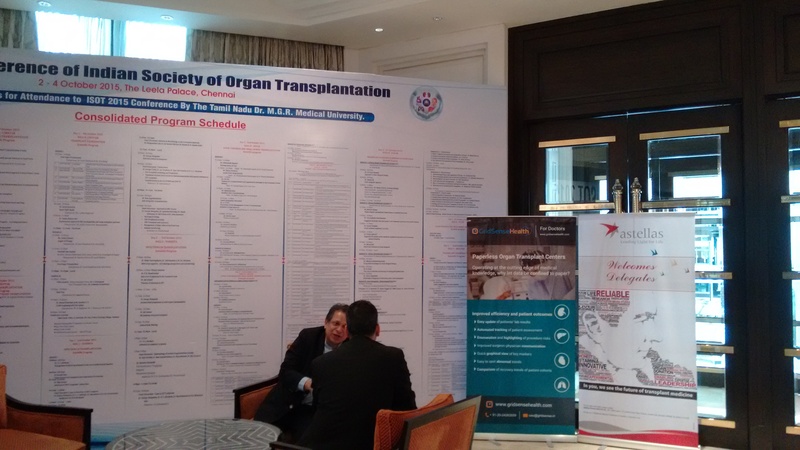 Prashant is a Professor of Strategic Management and Head of Health Care Initiative, Jesse H. Jones Graduate School of Business, Rice University, USA. 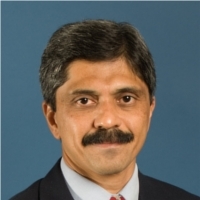 He is also a Visiting Faculty at the Wharton School of Business, Kellogg School of Management, and the Indian School of Business. 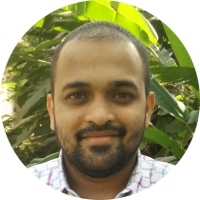 He has a degree in Engineering, MBA from IIM-Ahmedabad and a Ph.D. in Strategic Management from the Wharton School. Prashant has received several awards for his research in strategic management as well as excellence in teaching and he was also rated among the Top-10 Business School Professors by Bloomberg Businessweek. He also teaches and consults with leading international companies such as Shell, Diamler-Benz, GE, Cargill and several others as well as Indian companies such as Tata, Aditya Birla, ITC, etc. 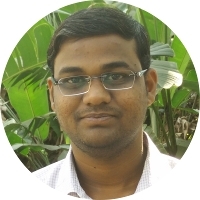 Before returning to academia, Prashant worked in the industry for several years with companies such as Johnson & Johnson, Siemens, ICI Plc., and the Tata Group in several different countries. 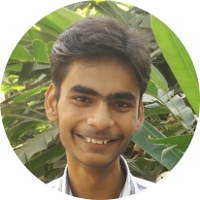 Prashant brings a unique industry academia perspective that has been of great value to us. 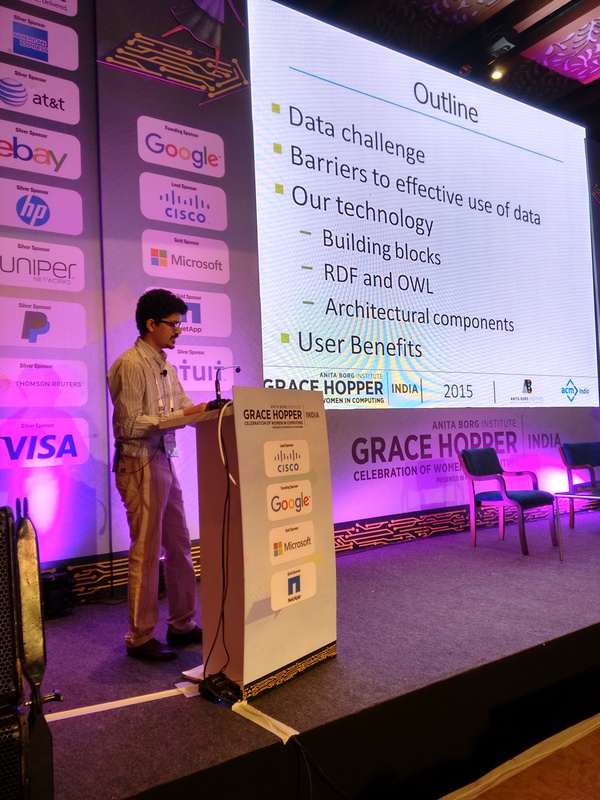 Aniruddha Shukla presenting at the opening session of the of Data Science and Machine Learning track, Grace Hopper Celebrations Conference in Bangalore, 3rd December 2015. 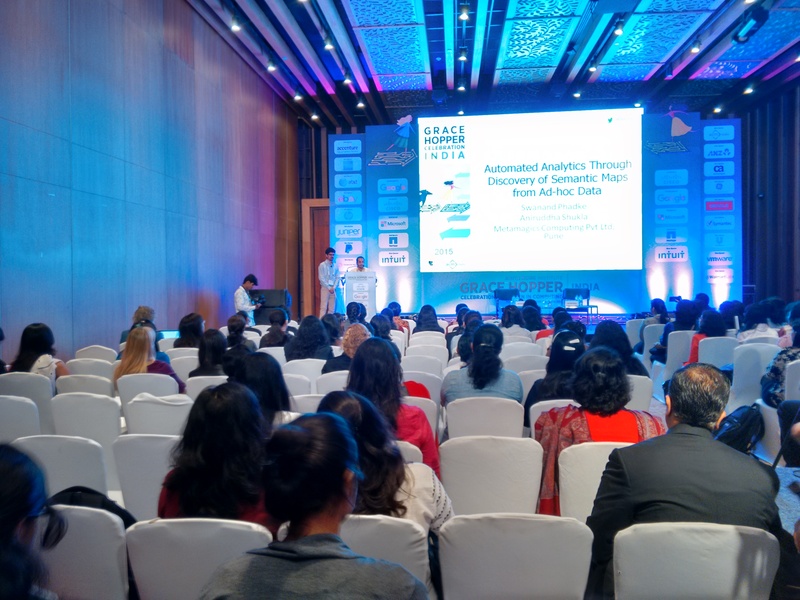 Swananad Phadke, presenting at the opening session of the of Data Science and Machine Learning track, Grace Hopper Celebrations Conference in Bangalore, 3rd December 2015. 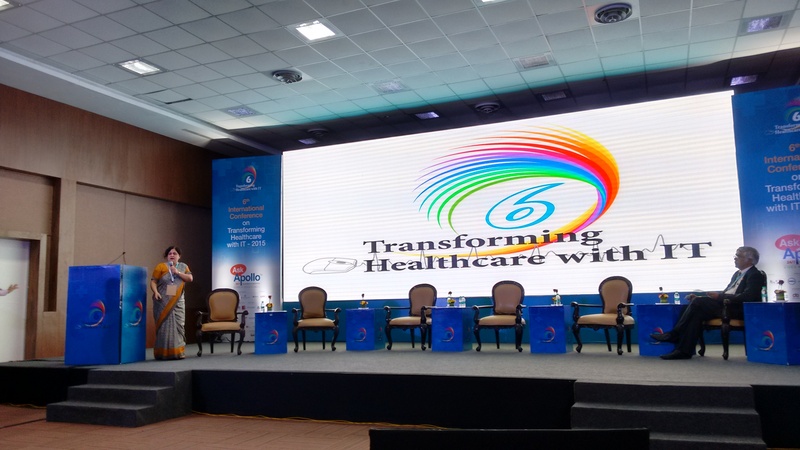 Metamagics presented a paper on “An Adaptive System for Aggregating Patient Data from Diverse Sources” in the healthcare innovations track at the conference on Transforming Healthcare with IT, Bangalore, October 2015. © 2015-16 Metamagics Computing Pvt Ltd.